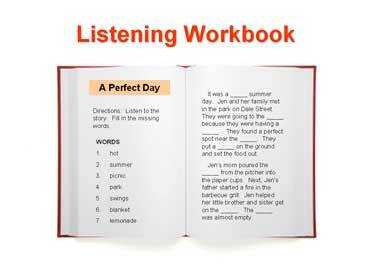 Are there ESL books that help students improve their listening skills? Listening books come with a workbook and a CD. What is the most difficult language skill to learn? Writing is the most difficult language skill to learn; it takes many years of practice to be a good writer. 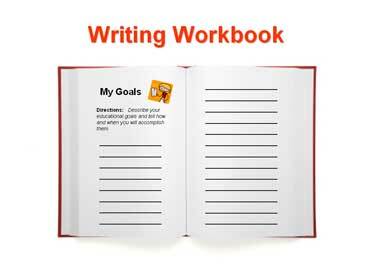 There are many writing books that help ESL students develop good writing habits. Are there newspapers for English learners? 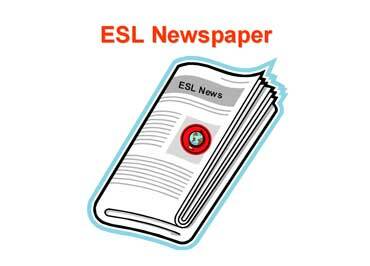 Yes, there are several companies that produce weekly ESL newspapers. They have worksheets, games, and crossword puzzles. Some are available online; others are only available in print.